The Essentials Workshop - Kettlebell Training, Body weight training and MELT Method. All in all, that honestly was one of the highlights of my entire life. I look forward to the day I get to work with you again. WHAT WILL YOU LEARN AT THE UPCOMING ALL LEVEL WORKSHOPS? 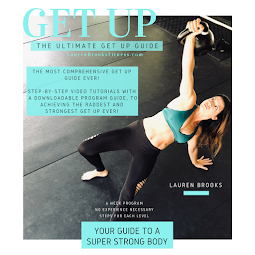 Lauren will teach you how to take care of your body with the key foundation kettlebell and body weight exercises she personally uses, for herself and students, of all ages/fitness levels. 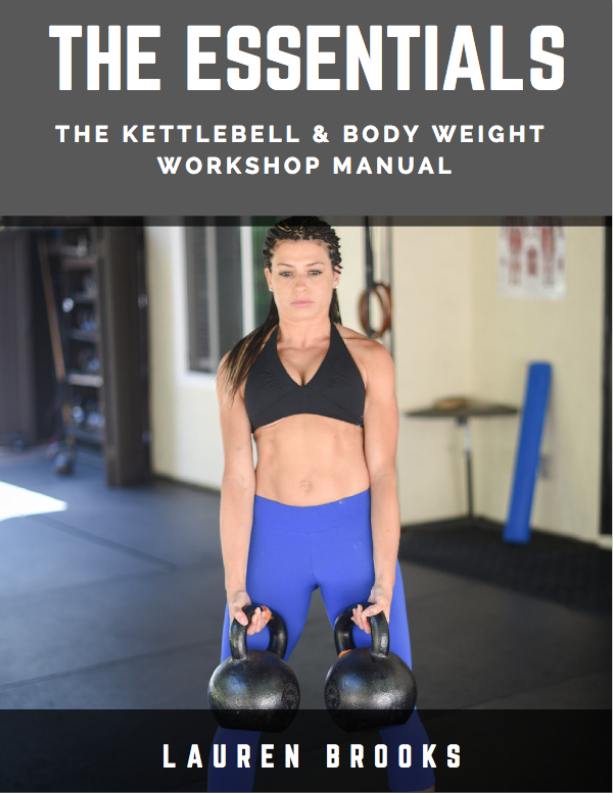 Spend a day, in a safe and welcoming environment, learning the ins and outs of the most efficient and effective, no fluff, kettlebell and bodyweight exercises. Learn the most cutting edge and results driven techniques to practice with optimal form. 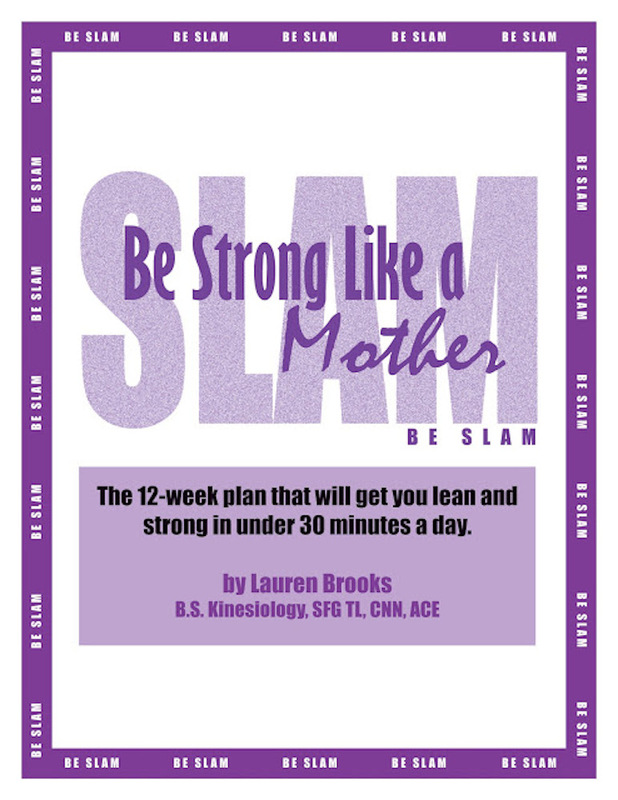 Receive a take home manual only available to workshop attendants. Refine your own techniques and leave with your form improved. Learn the common mistakes within each exercise. Learn how to correct common mistakes whether for yourself or for your most uncoordinated student. Be prepared to take some notes. 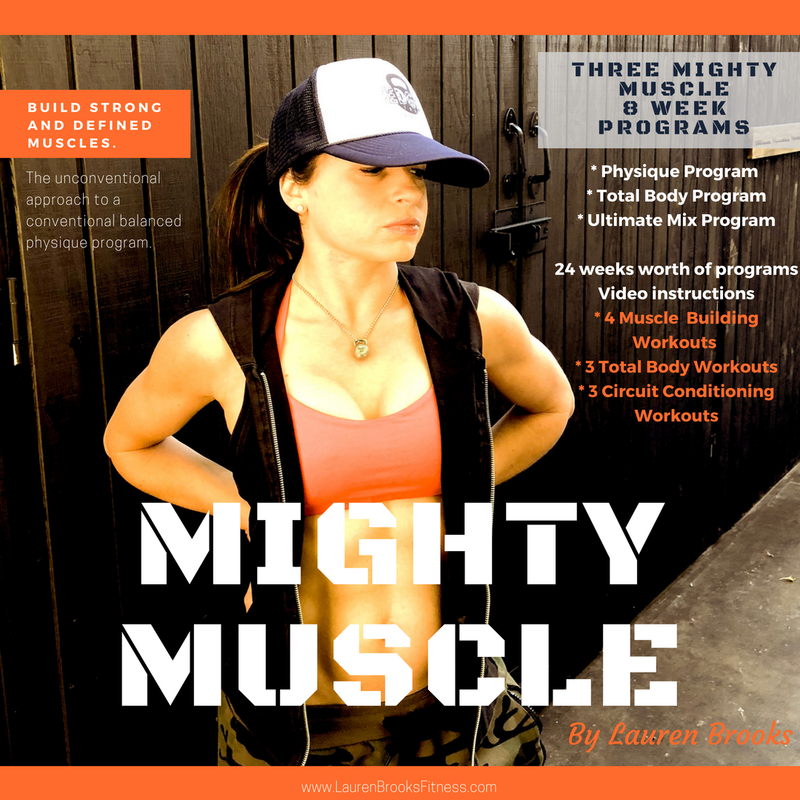 Discuss various program designs for an individual or a group. 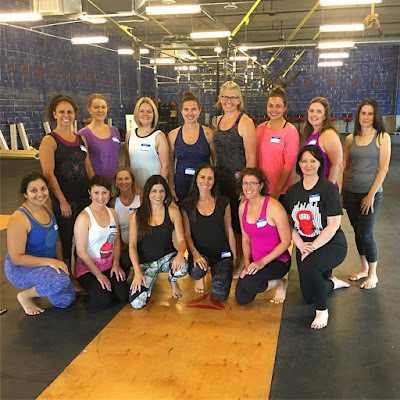 Learn how to take care of your connective tissue and become your own hands off body worker. You will have the power to increase your grip strength in minutes, more rooting in your feet for balance and strength, and faster recovery with simple global techniques of MELT Soft roller, Hand & Foot treatments. If you want Lauren to come to your area please contact her here to set up a 1 or 2 day event. More details will be added in this course group. 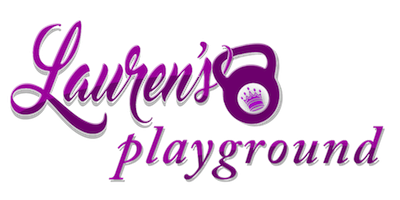 Playground and Winner Circle Member Discount - Code/Link in given in the group. If you want to become a member it's not too late. Here's the link to join. Basically it pays for itself with the discount for a couple of months. *Unfortunately we will not be able to offer transfers or refunds for this event due to limited spots. Note: we will not spend half of the day on one exercise. After working with almost every body type and type of learner for the past 19 years, we will cover only the most effective ways to hone your skills in the above exercises. If you have a limitation or an injury we will cover modifications and the best path for you. Most of your students and friends come with a history of limitations or exercises that are harmful or just not necessary. It doesn't make you or your student a bad person if you are unable to press weight over head properly. At least 25% of the people I've seen have no business going over head with heavy weight. There are plenty of ways to work on moving in that direction while practicing other skills. We will discuss the optimal path for these individuals. 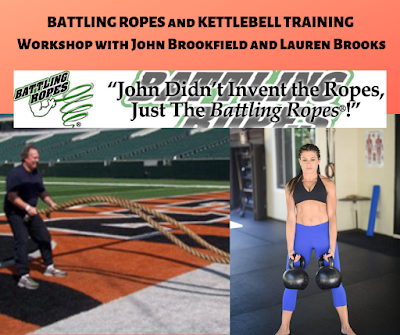 This workshop is open to all fitness levels, including instructors or instructors in training who want to sharpen their coaching skills and put only the necessary tools in their toolbox. 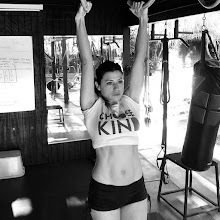 "Lauren, thanks again for the opportunity to train and meet other ladies with the love of kettlebell!! I loved that the workshop was paired off and I got to work with different people through out the day. It was also an opportunity to meet and talk and see how different bodies work. They were our mirrors for the day! 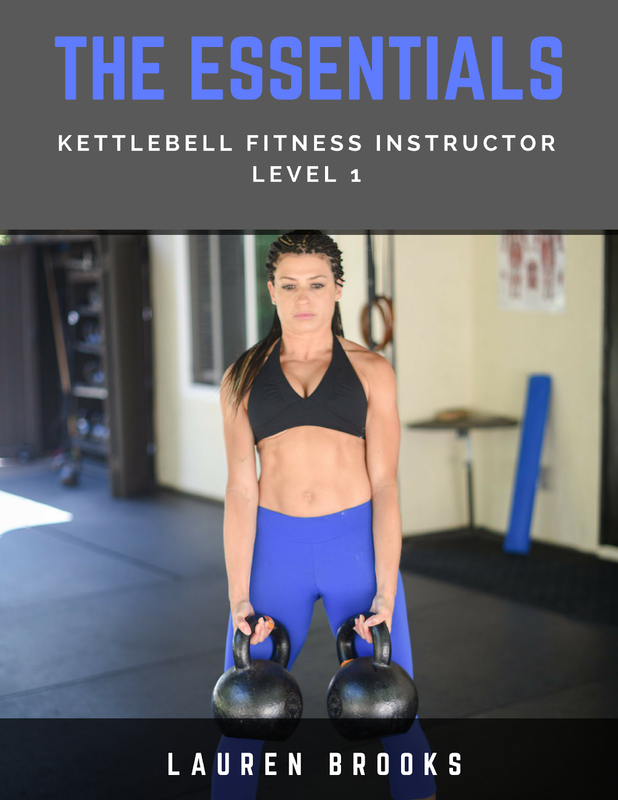 The essentials are basic, but much needed to have a grounded foundation with all the different exercises. Also, loved how you kept MELT in the background. I am still feeling the benefits of doing this 3 times a week! No more achy legs for me! "After attending the NC workshop, I have to say if I had the money and was not injured, I would come to CA to attend it again! I hope you do one next year again (on the east coast)! 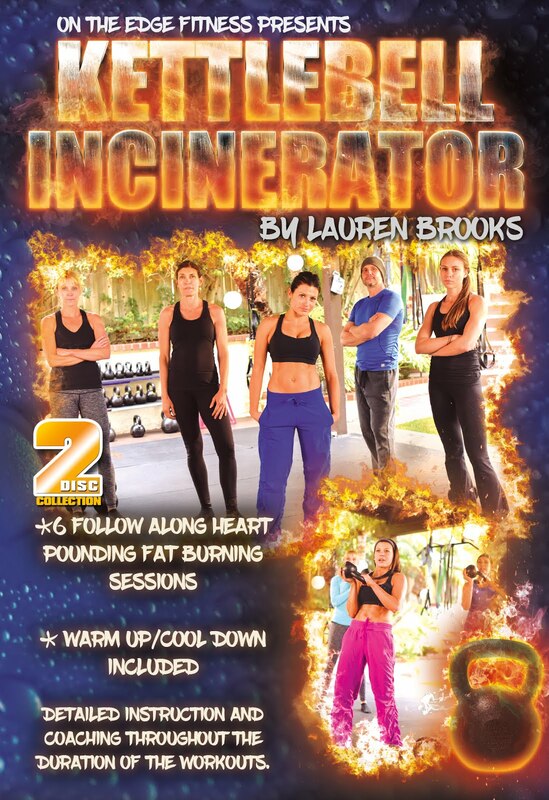 You are the best Lauren Brooks! This workshop far exceeded my expectations!